Additional radio receiver of Navigator X system that has been designed for remote control and triggering of Reporter 180, 360 and Rx400 flashes. 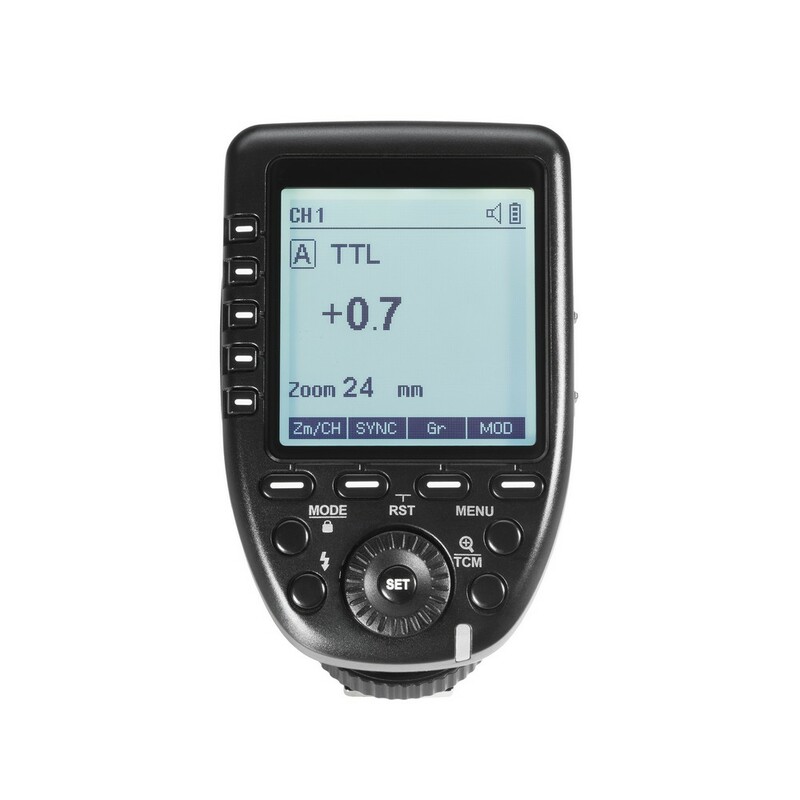 Ensures proper flash synchronization, also in the HSS mode, allowing to shoot at fast shutter speeds (up to 1/8000s). 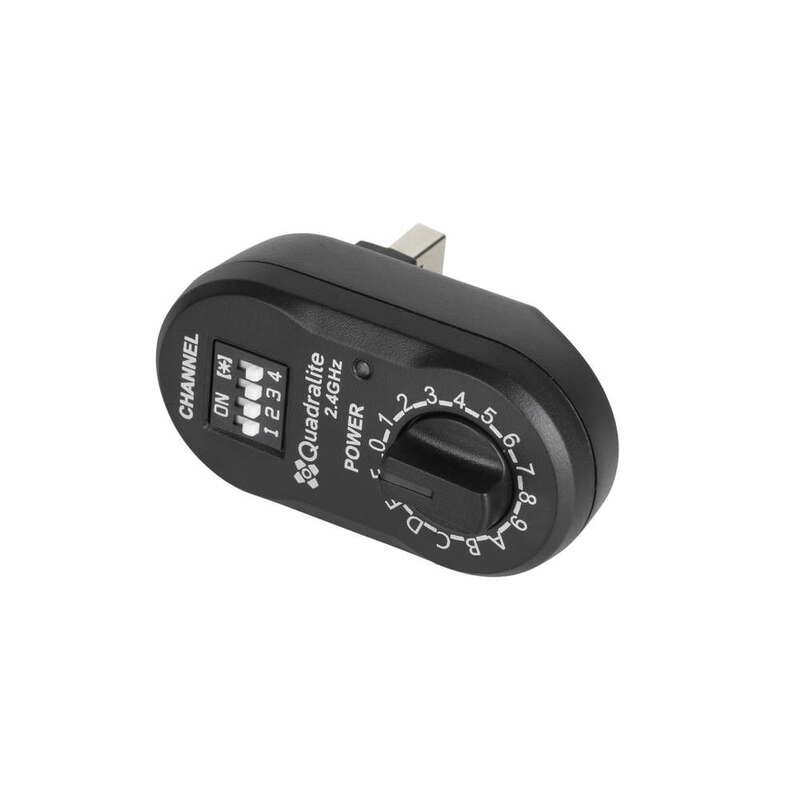 Moreover, the receiver enables wireless triggering of Quadralite/Quantuum studio flashes, including Up!, Move, Move Pro, Pulse, Pulse Pro series (up to X-Sync speed of the camera). 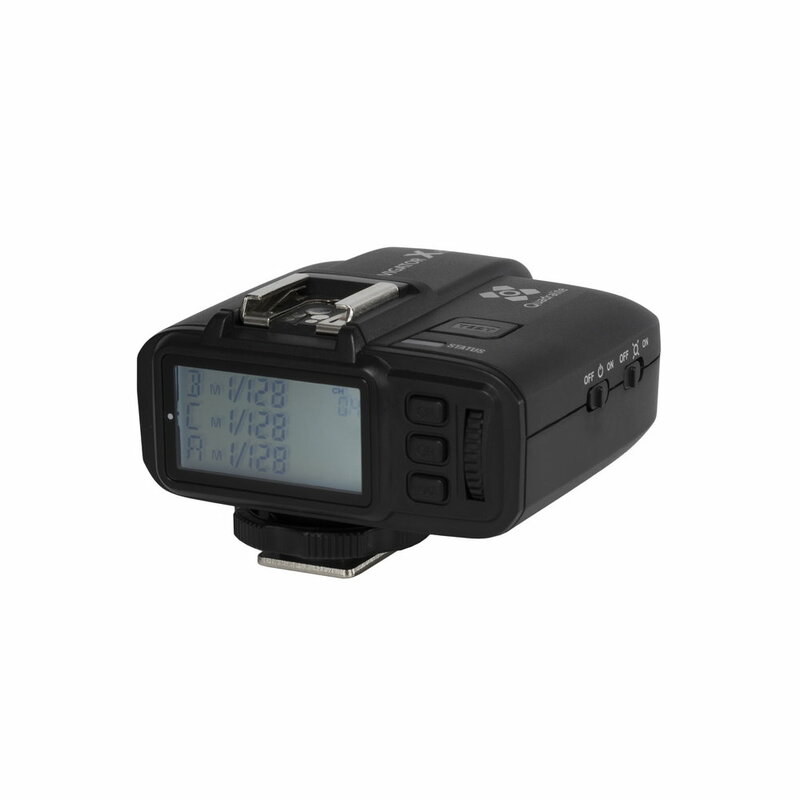 The receiver can be used with all Navigator X transmitters, including those integrated within Stroboss 60 and Reporter 360 TTL flashes.